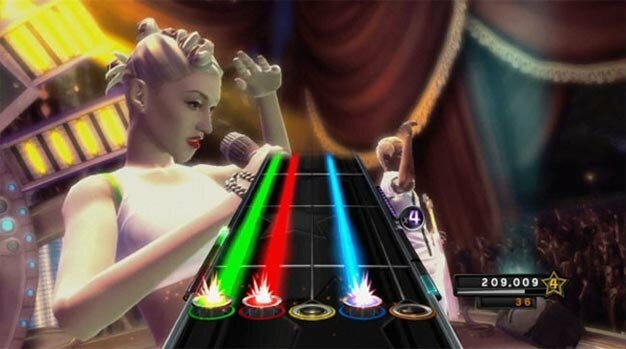 Guitar Hero mixed up some controversy in 2009 when its slew of titles allowed for famous artists to perform songs that they hadn’t written on screen. This option didn’t go down well with rock band No Doubt, who filed a lawsuit claiming that the feature was a breach of their contract with Activision. The group were featured in Band Hero. Activision’s bid for the right to creative expression was recently thrown out of court by a three-judge panel, meaning No Doubt has been given the go-ahead to pursue their lawsuit. With Guitar Hero dead and buried, for the time being at least, we can only imagine that Activision are wanting to get such lawsuits out of the way.